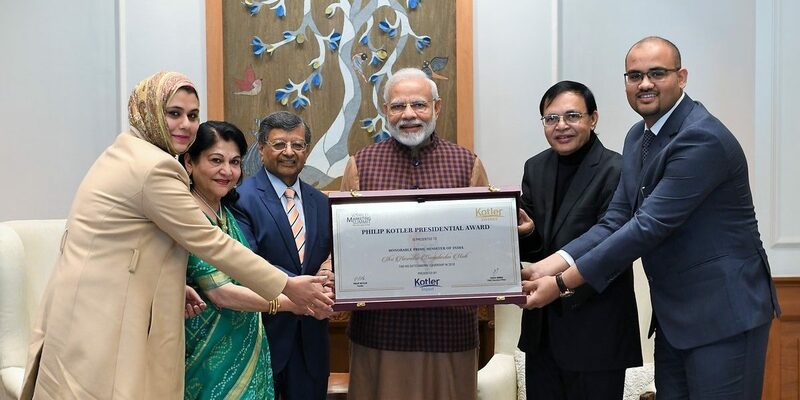 Honourable PM Modi receives the Phillip Kotler award for leadership: should you be surprised? Not for obvious reasons, rather for uncanny ones does it appear that there’s a similarity between Marketing professor Philip Kotler and Indian PM Shri Narendra Modi. Apart from having hundreds of thousands of followers on social media, both have an impressive global fan-following. It’s just that the venerable Marketing guru in the West has students, marketing professionals who swear by him and identify themselves as Kotler fans while in the east, Narendra Modi, who doesn’t need to wear a double-breasted suit to excel in Marketing, sorry, Leadership has followers who are called Bhakts. Don’t blame it on us. 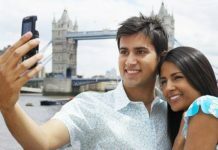 Blame it on PM Modi’s resounding success as a politician, a brief measure of which can be found in London’s Madame Tussaud’s where among many attractive waxworks besides that of Lady Gaga, Deepika Padukone, Prince, Michael Jackson is India’s honorable Prime Minister’s, one that didn’t need to be dressed in a retro-styled pink-colored blazer and dotted tie. But anyhow, here’s why there seems a parity in Modi and Kotler and hence, excellence. If you were a student of marketing or consumer behavior, the chances of it being overwhelming if you pursued either or both- a BBA (Bachelors in Business Administration) or an MBA (Masters in Business Administration), a tag of some societal upliftment particularly in developing countries, you may have found the name ‘Philip Kotler’ doing the rounds commonly. Philip Kotler was then, as is now, more than just a weighty marketing book in the college bag. It was a codename for excellence even if for many a marketing student, it boiled down to emptying multiple marketing concepts and theories as memorized with painstaking tedium on the answer sheets, as elucidated by the famous Chicago-born consultant, and author. On the other hand, PM Modi, is now, as was then, more than a political heavyweight. He’s an icon of peace. 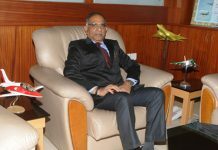 He hails from Gujarat, a perpetual signature of excellence considering it’s the land of the father of the nation. 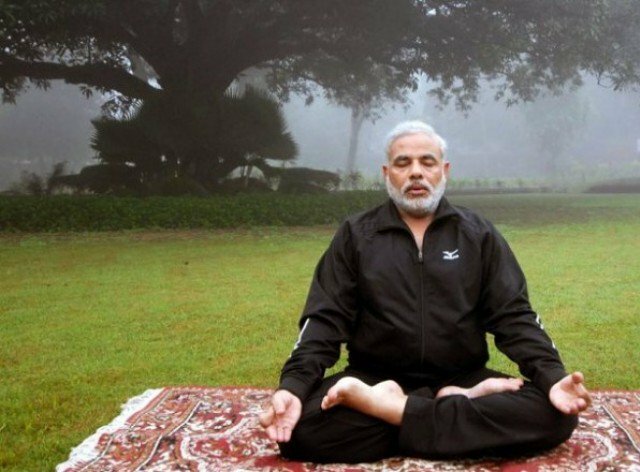 He’s a man who got winked at by a frequent watcher of Chhota Bheem, a man who minds his own business and not any businesses for sure, and a man who can inspire a Hollywood blockbuster, should those who are envious of him decide to kidnap him: Finding Namo. PM Modi has brought the Middle East’s most peace-loving nation, Israel closer with India, and is indirectly responsible for making the world gravitate toward Friends, once again given his charismatic speeches begin and end with the word ‘Mitron’ on more occasions than Rahul Dravid has saved India. Lastly, he’s a gentle soul who didn’t copy Pandit Nehru one bit when he boldly declared himself as the ‘Pradhan Sevak’ of the country, even as Nehru, a Congress luminary, announced himself to his country as its ‘Pratham Sevak’ before the PM was born. Thankfully, this award may do its bit in resting the debate about Shri Narendra Modi’s show-stealing excellence. Yet, PM Modi is often harshly dealt with. It’s a shame. Why is the country so unkind and often, as seen in recent times, full of ire when describing a man who hardly ever travels around the world to bat for the world’s largest democracy especially when his purpose is clearly one-sided: strengthen foreign relationships with his nation? Events like Shri Narendra Modi earning the Philip Kotler excellence in leadership award must happen frequently. Because, after all, it makes perfect sense that PM Modi was recognized for an honor that has marketing at the core of its decoration. Confused like a layman about the spelling of Phunsuk Wangdu in Three Idiots? Well, don’t be the fourth now. Ever seen a single government hoarding or advertisement banner related to a scheme, plan, without the PM’s face on it? Today, wherever you may be, on the last country mile of Cherapunji where not even a tiny drop of rainfall reaches, you can find Shri Modi’s charming and smiling face on a billboard. If that’s not excellence in marketing, oops leadership, then what is? Ever seen a PM address where there’s even a hint of self-glorification? Ever seen the economy collapsing under his nose? To be honest, the country seems safer on Modi’s watch than Gotham ever was during Batman’s time. And while he may not have the youthful exuberance of Christian Bale or the antagonizing bad-boy demeanor of Ben Affleck to don the Bat-suit, it’s maybe time for all of us to raise our hands in admiration for a man whose surname is similar to Nirav’s. Previous articleCanada gives immediate asylum to al-Qunun: Should the nation be lauded for the gesture? 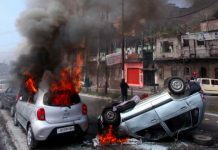 Let’s refocus where we all should; on eradicating Pakistan-backed terrorism! 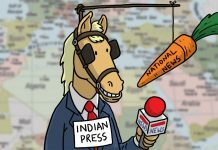 What we think, we become, right Indian media? 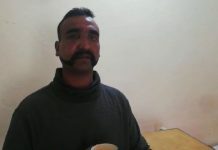 What will happen to Wing Commander Abhinandan now? The Indian passport has strengthened over the past 5 years! 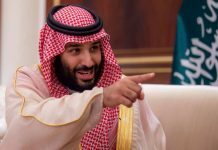 What’s the Saudi Crown Prince Mohammed Bin Salman going to do in India?